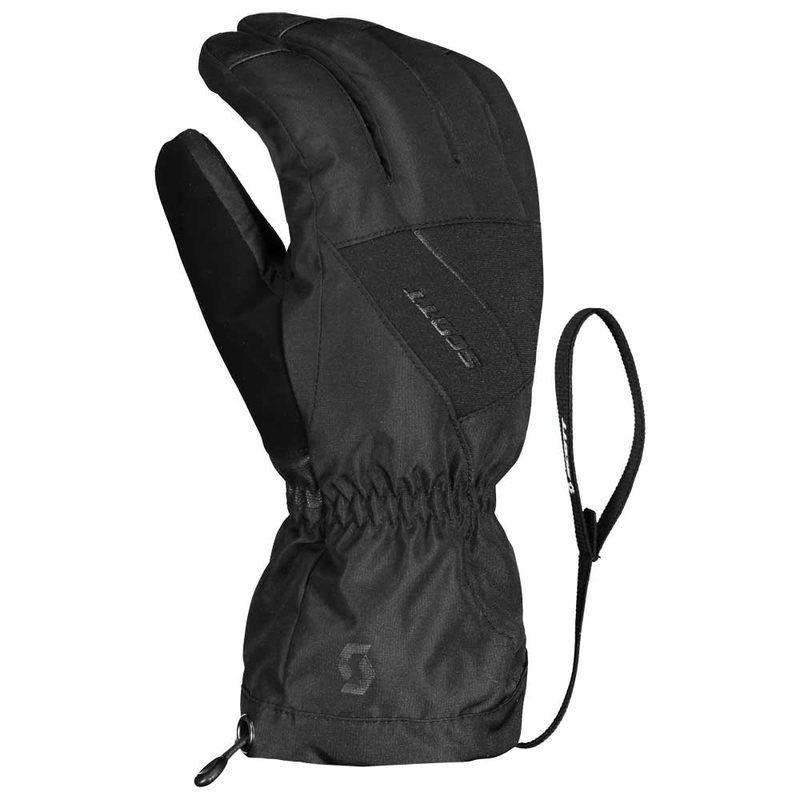 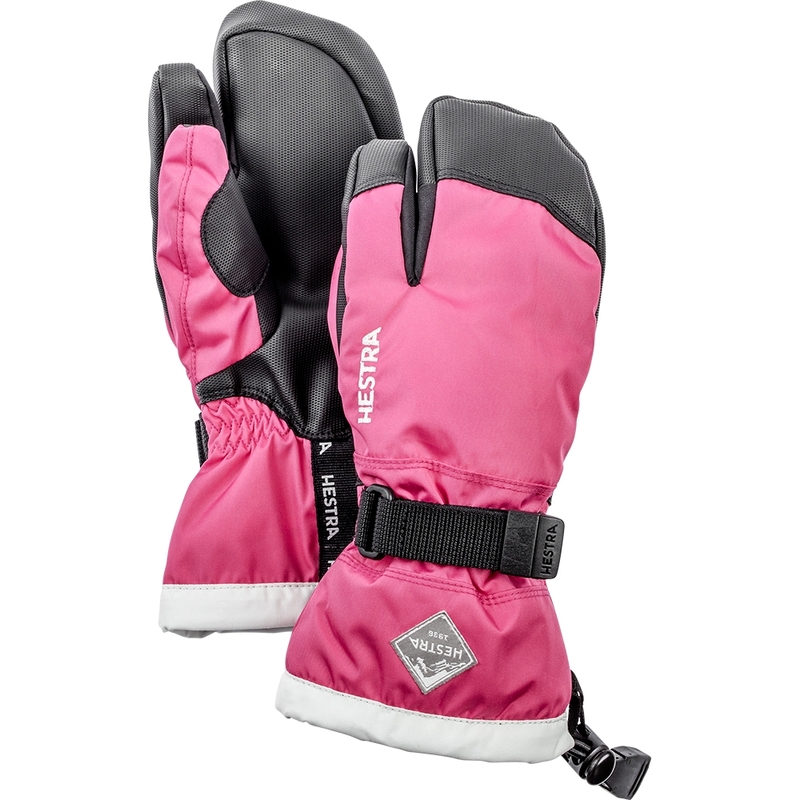 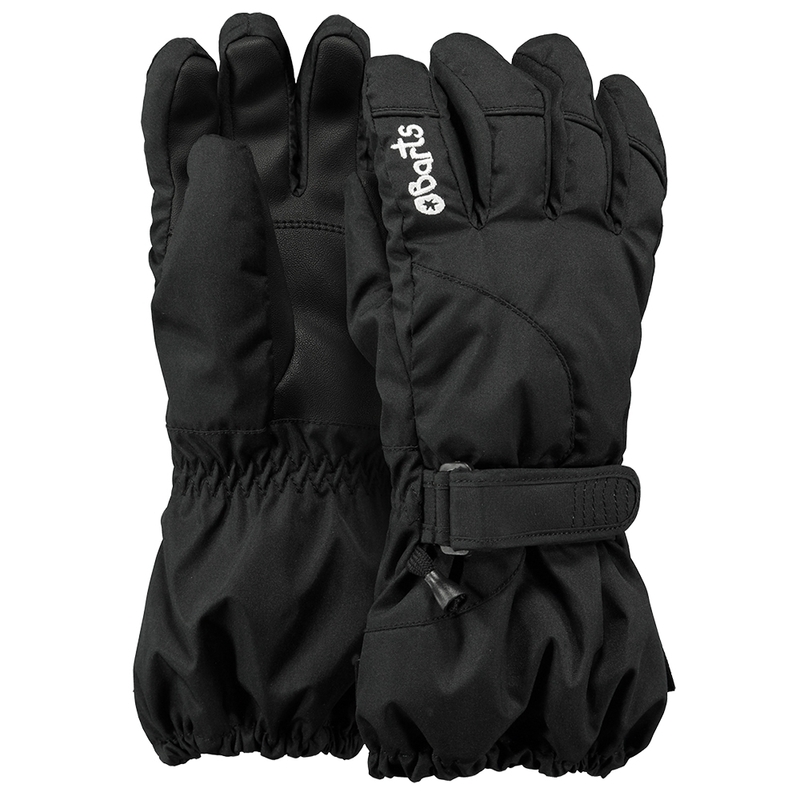 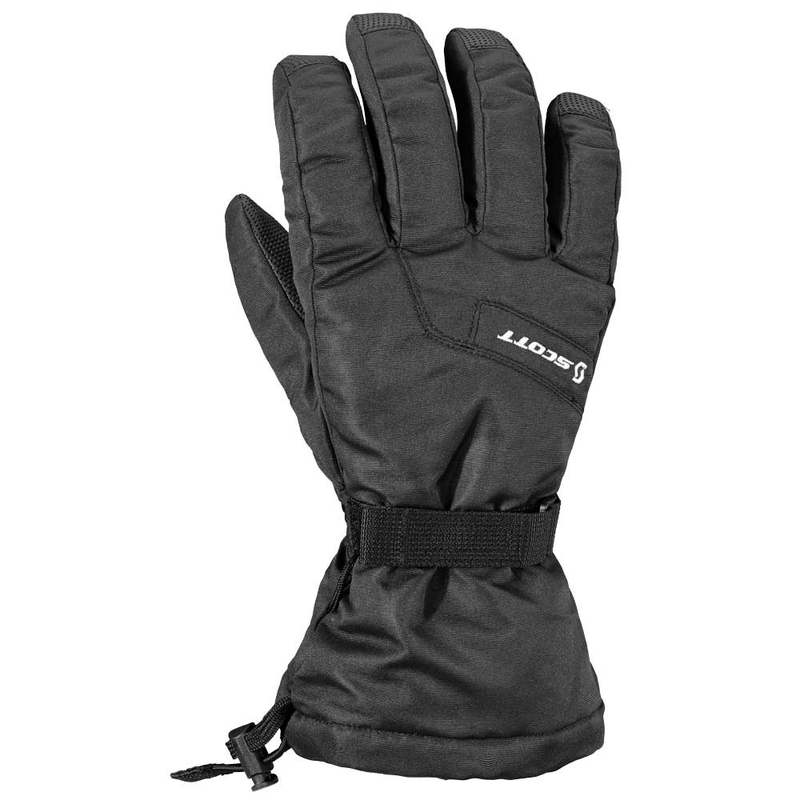 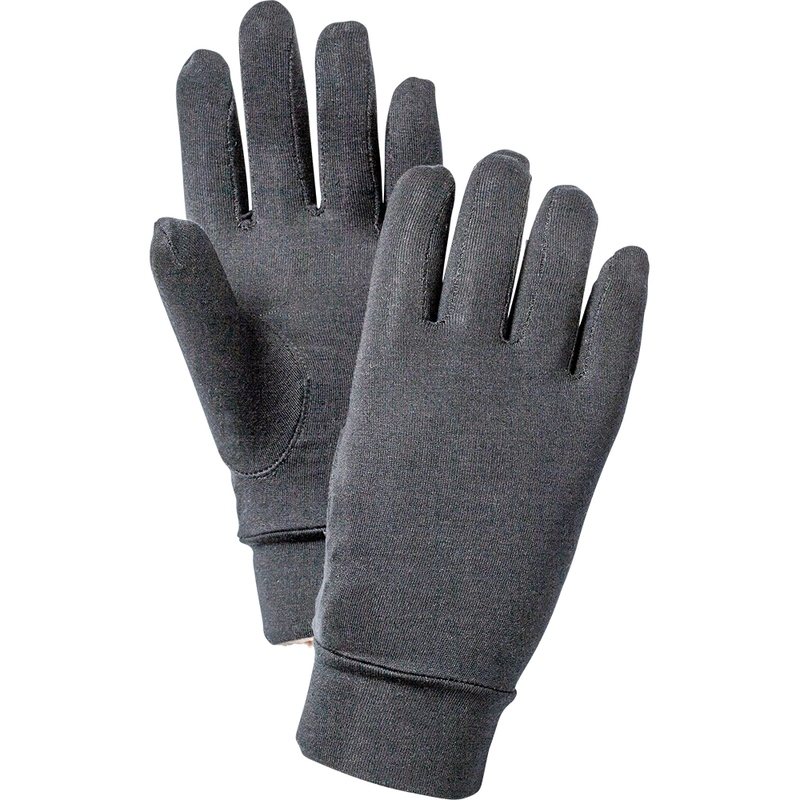 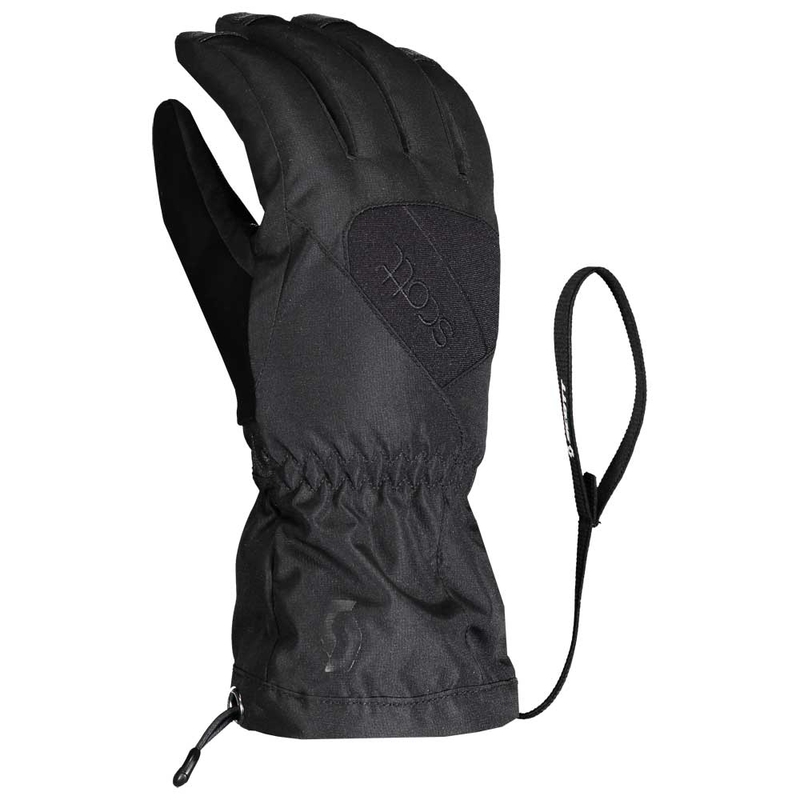 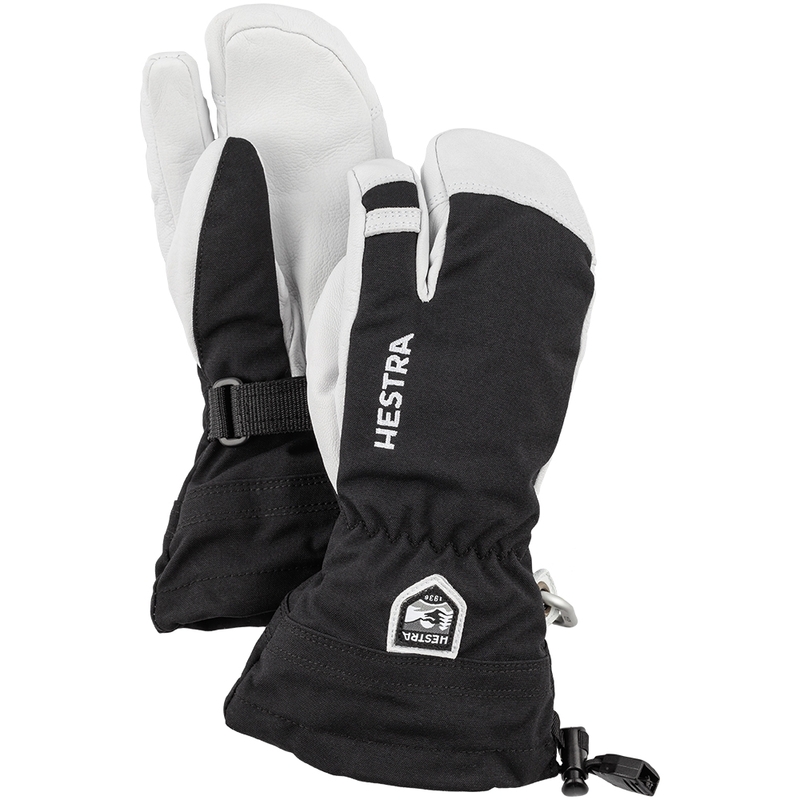 Elegant, high quality leather combined with PrimaLoft® insulation make the NATIVE glove stylish and very warm. 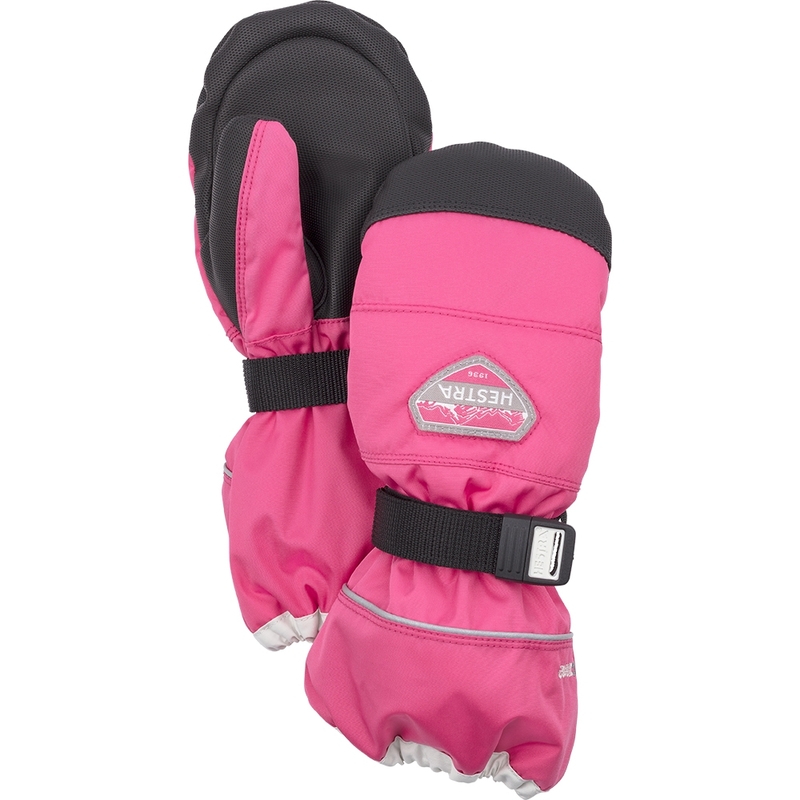 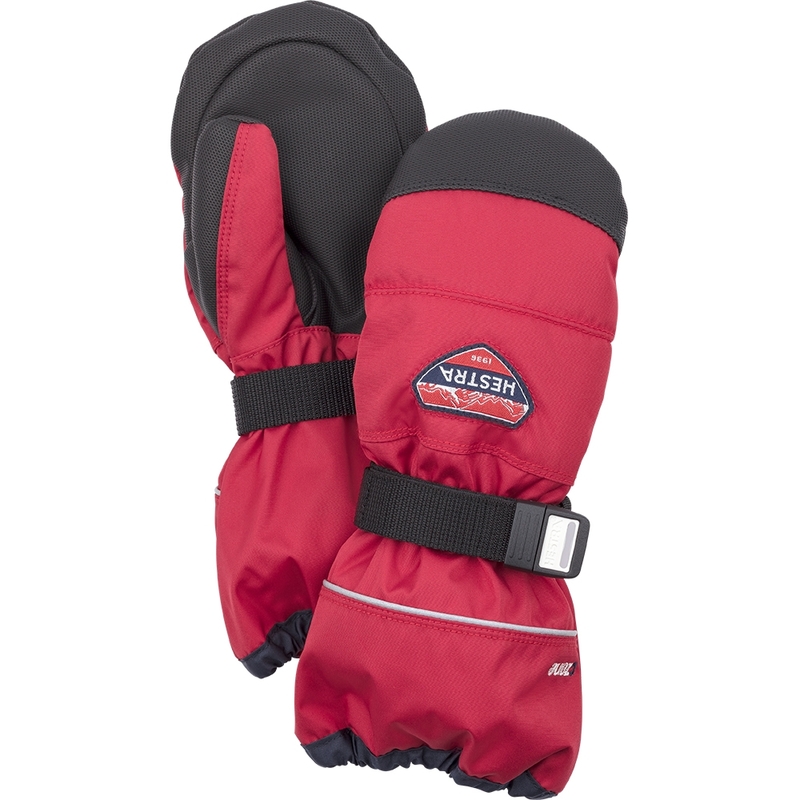 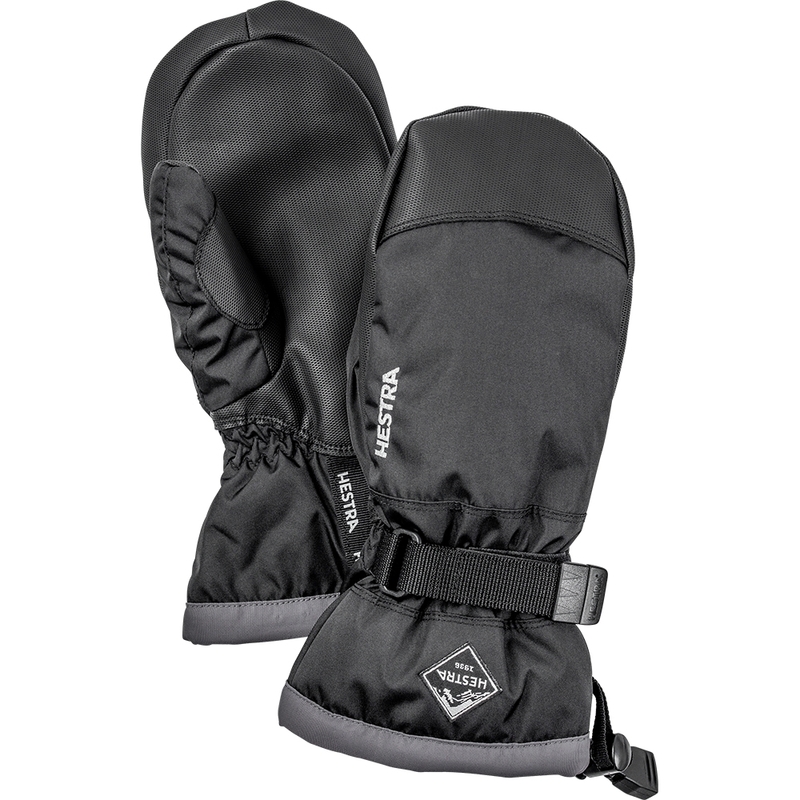 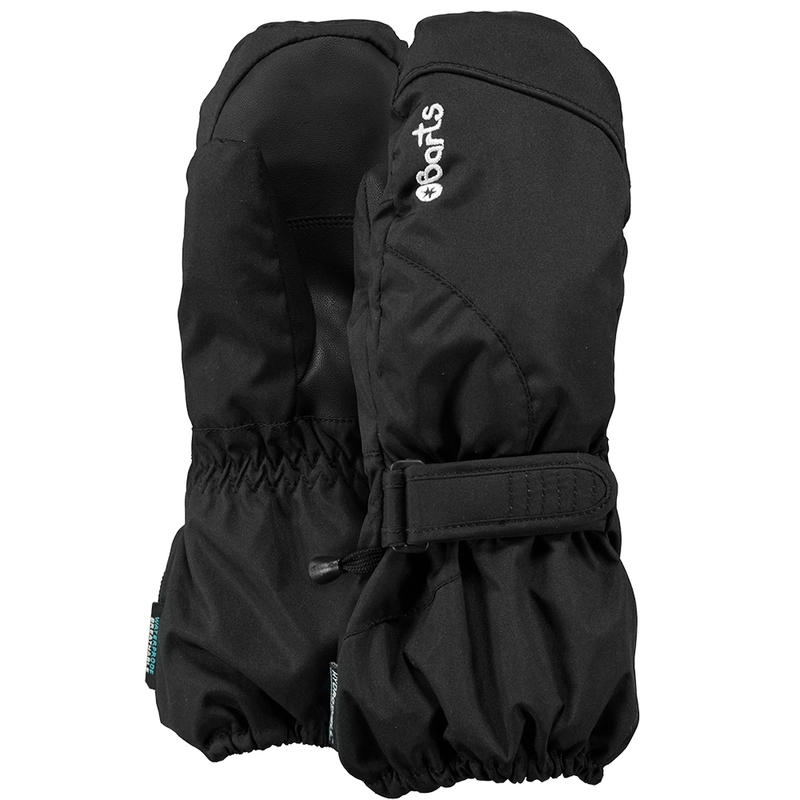 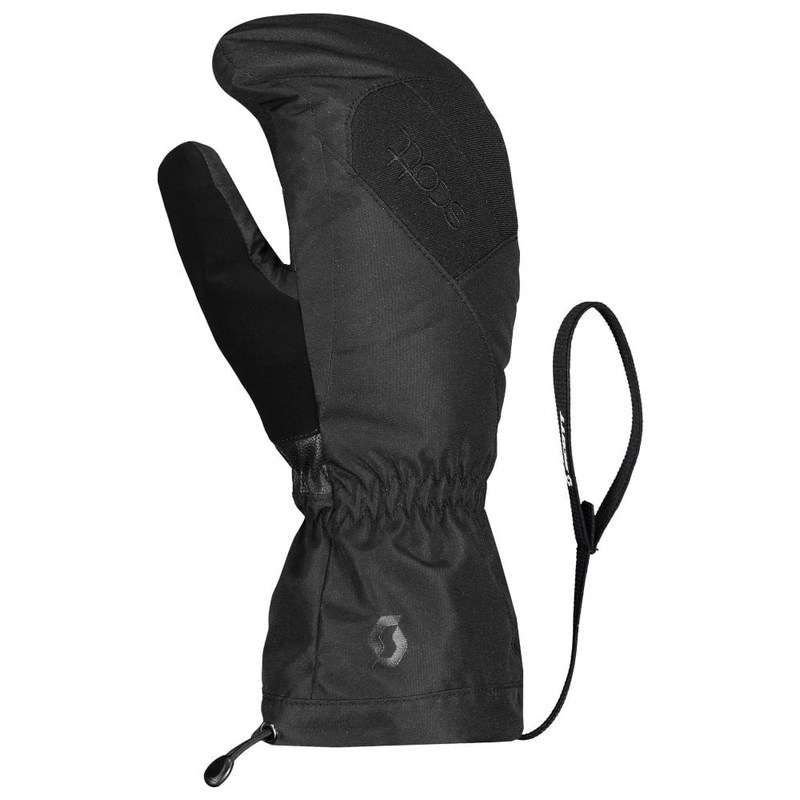 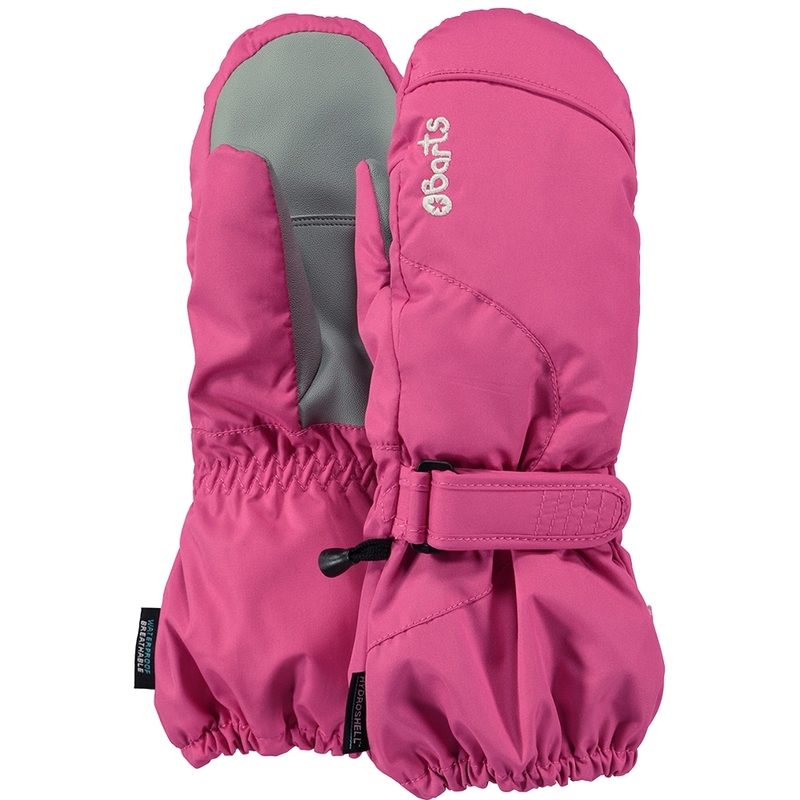 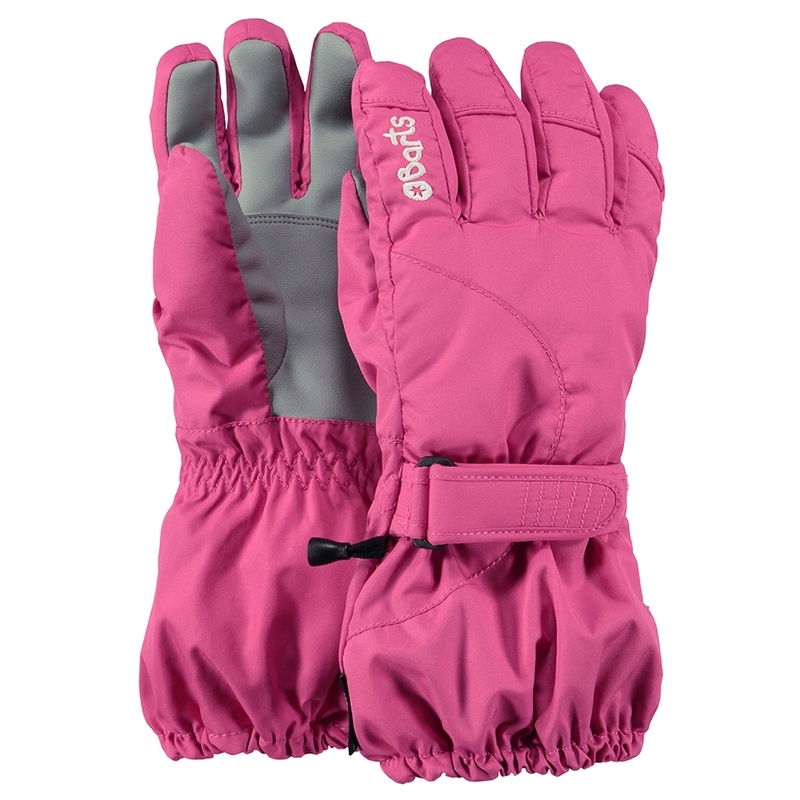 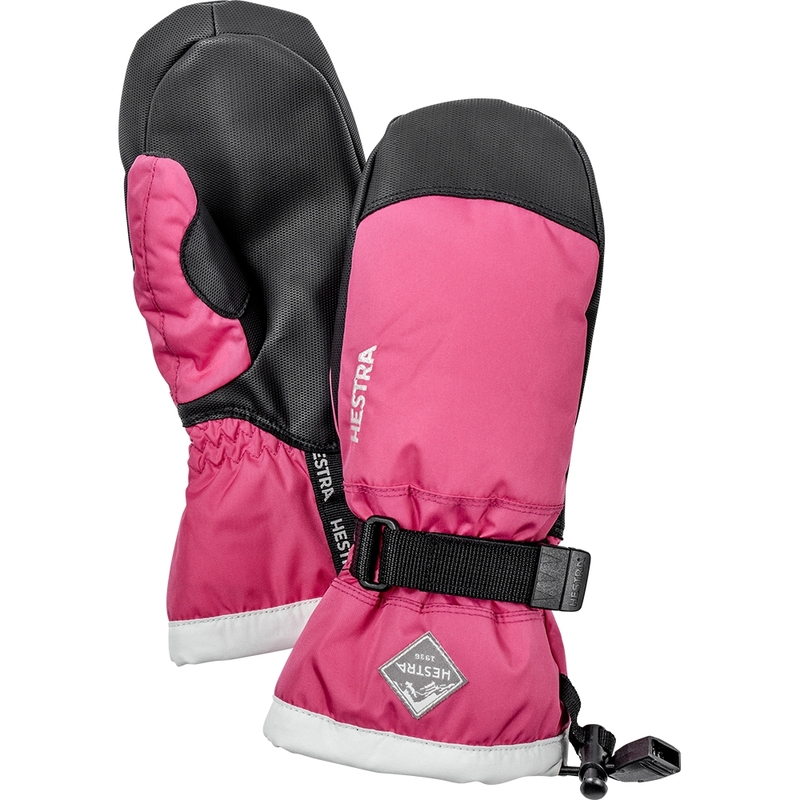 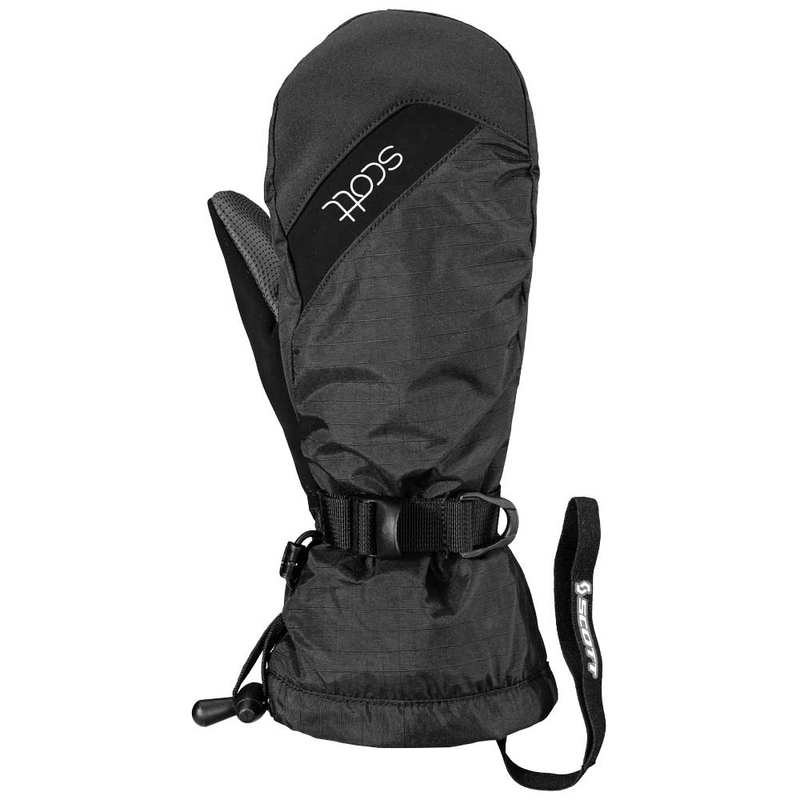 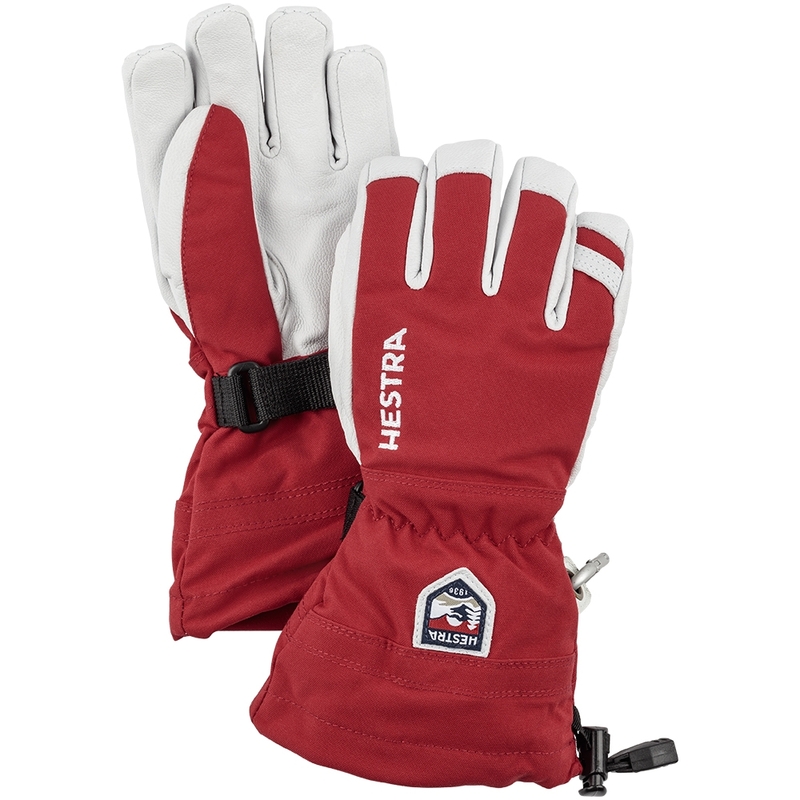 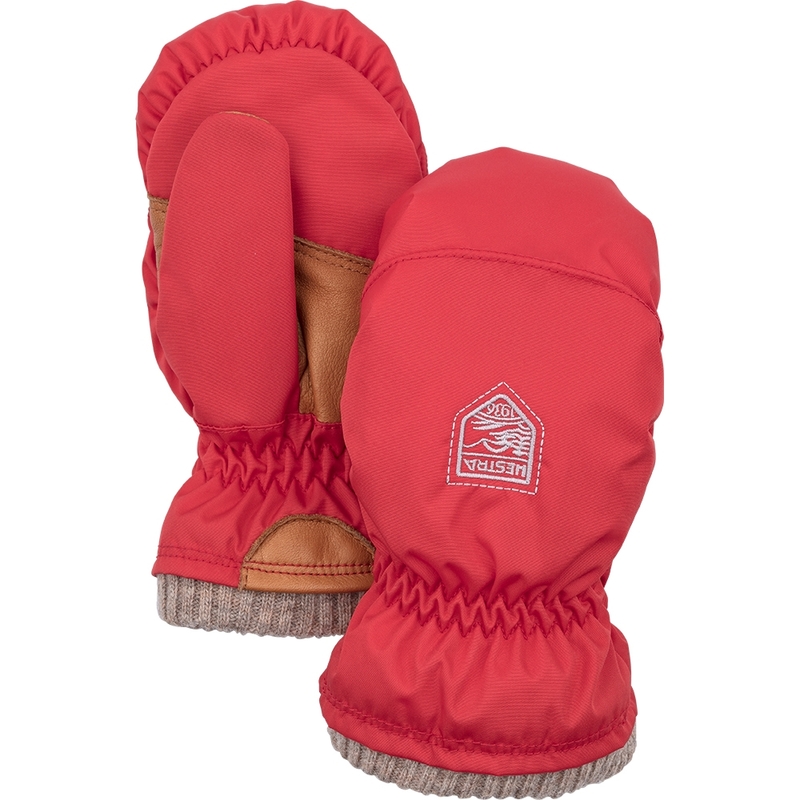 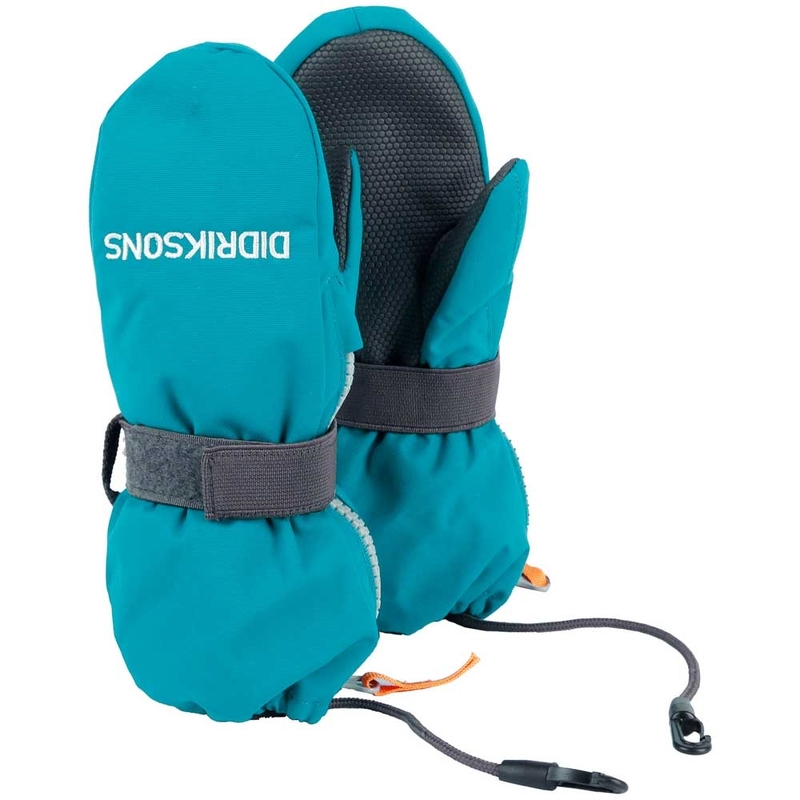 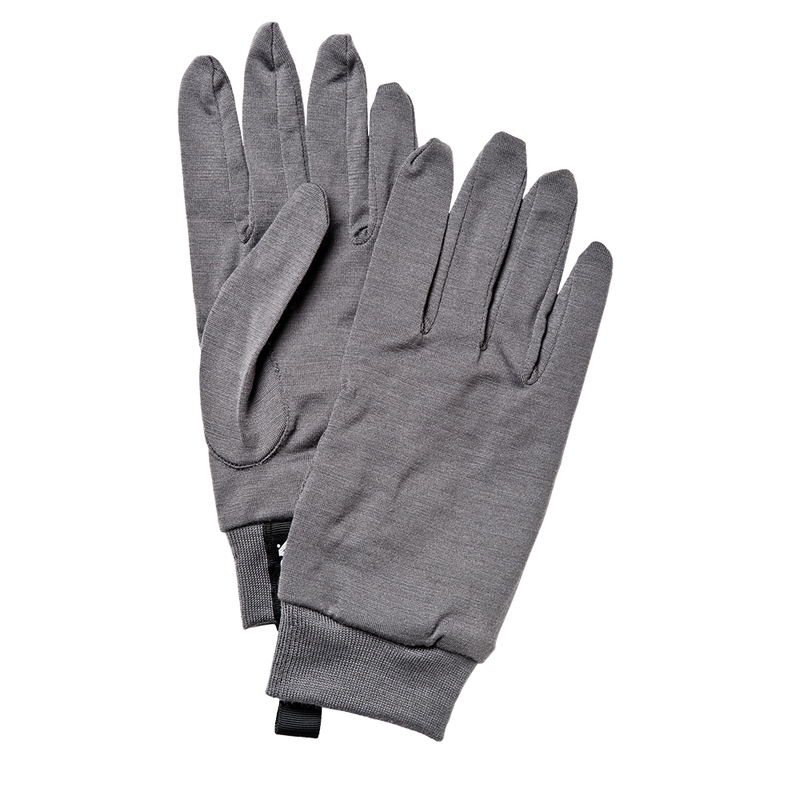 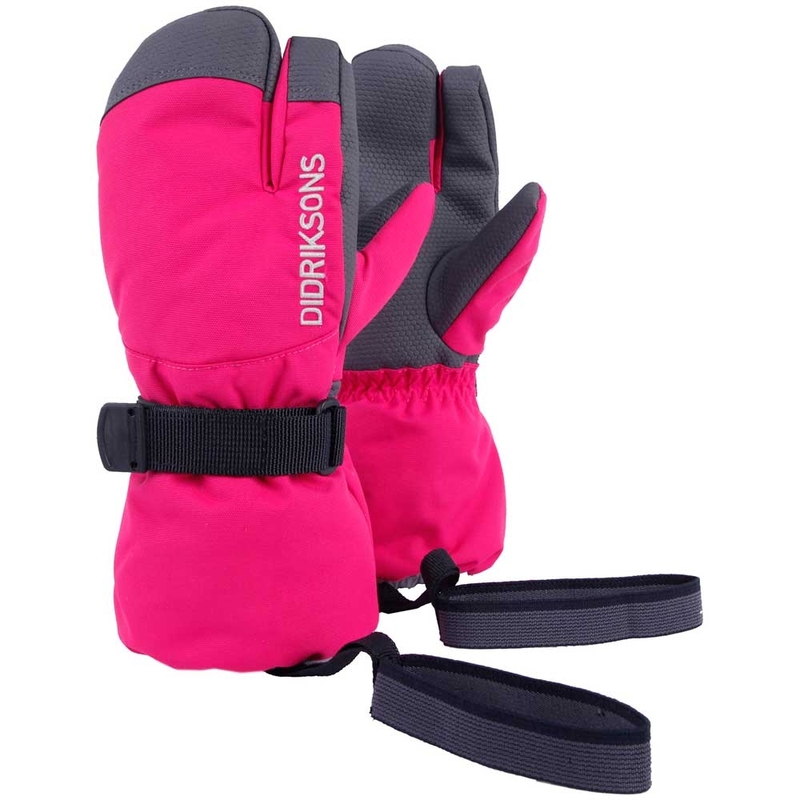 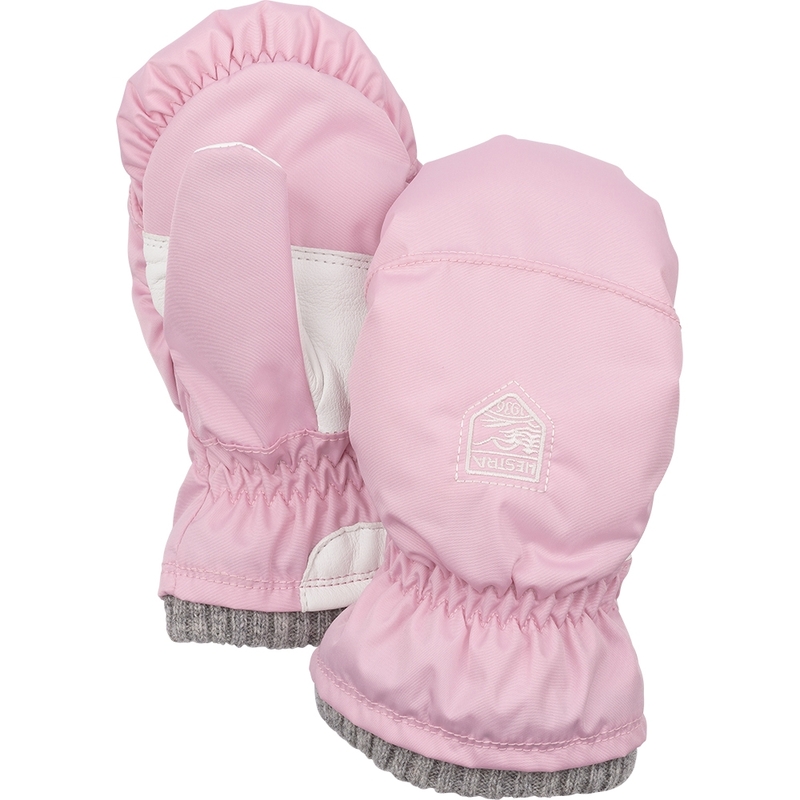 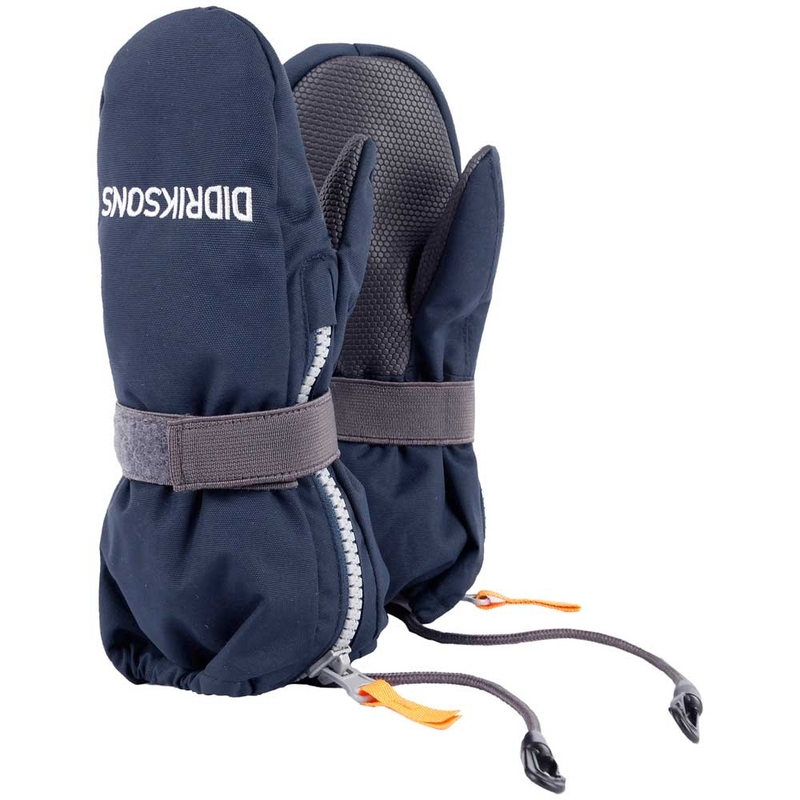 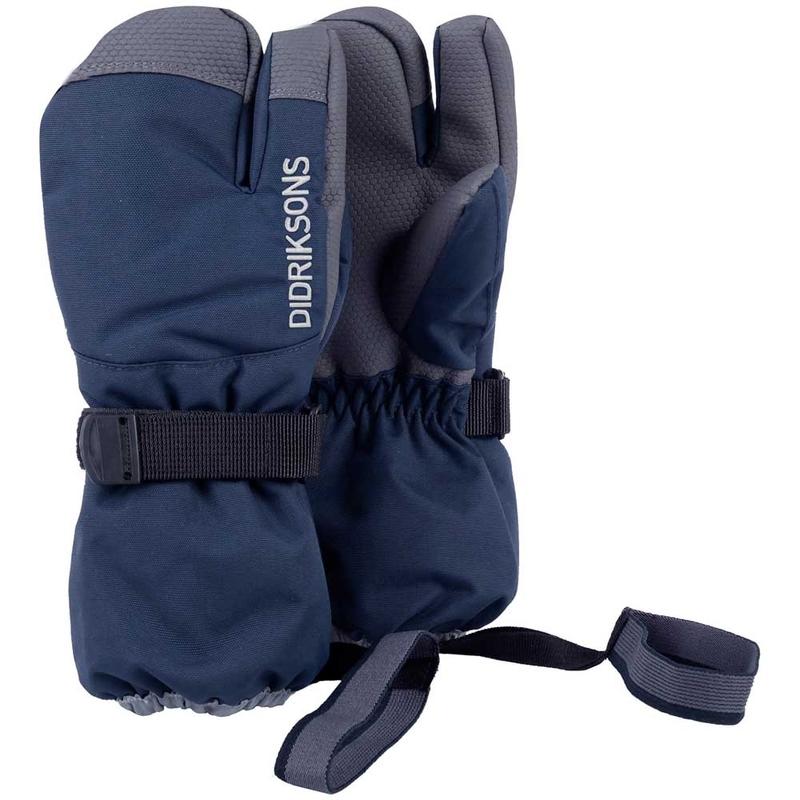 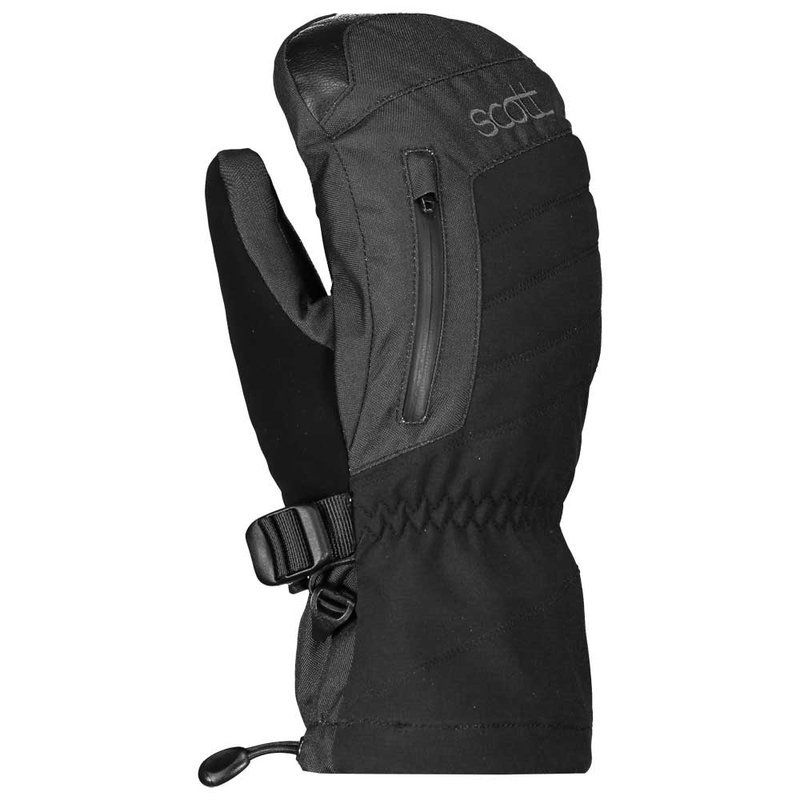 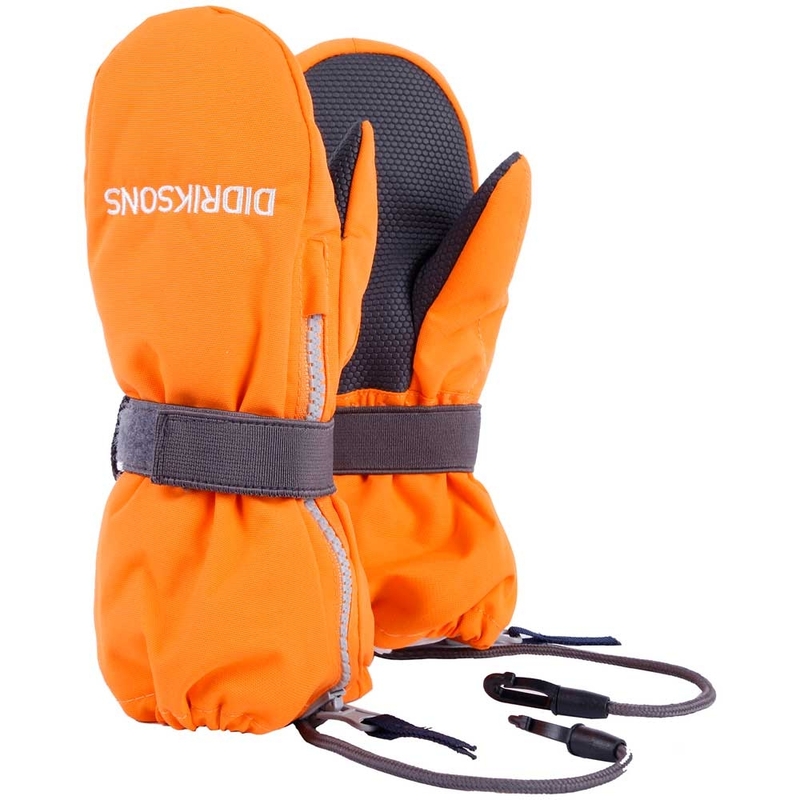 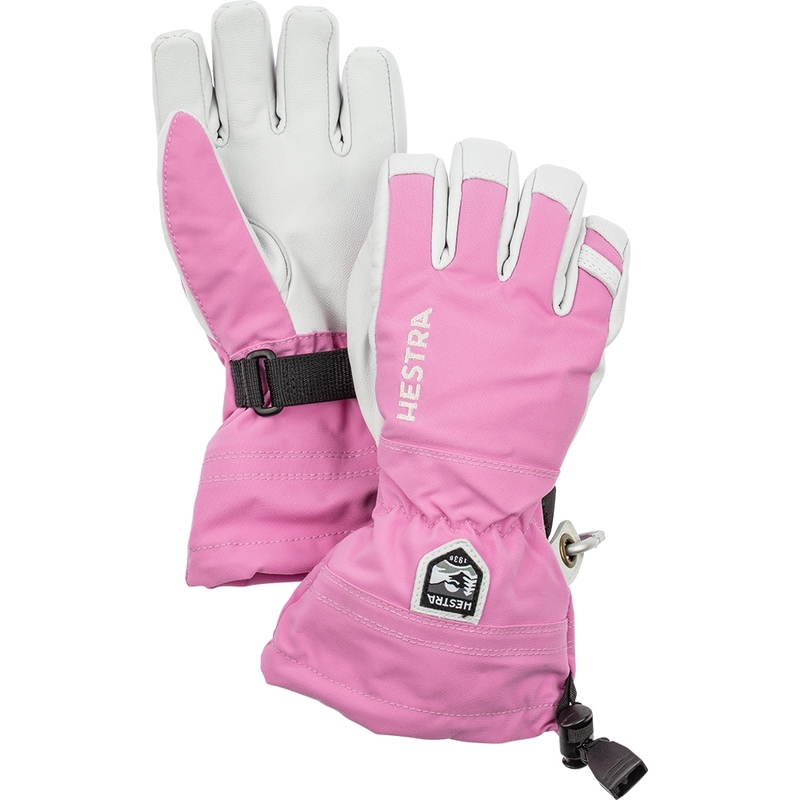 PrimaLoft® insulation traps heat to keep your hands extra warm. 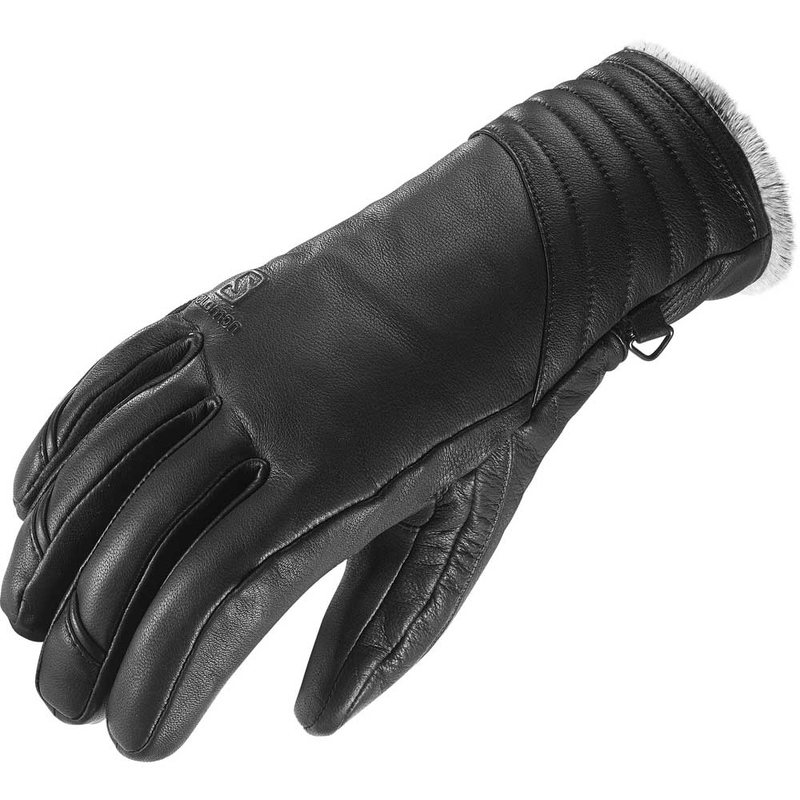 The timeless appeal of leather adds a classic touch. 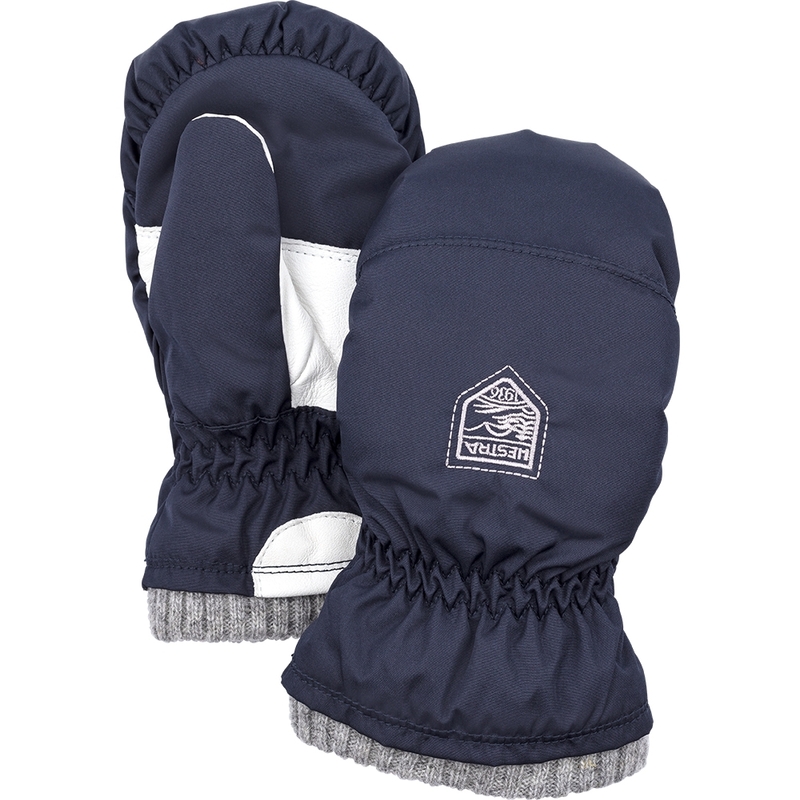 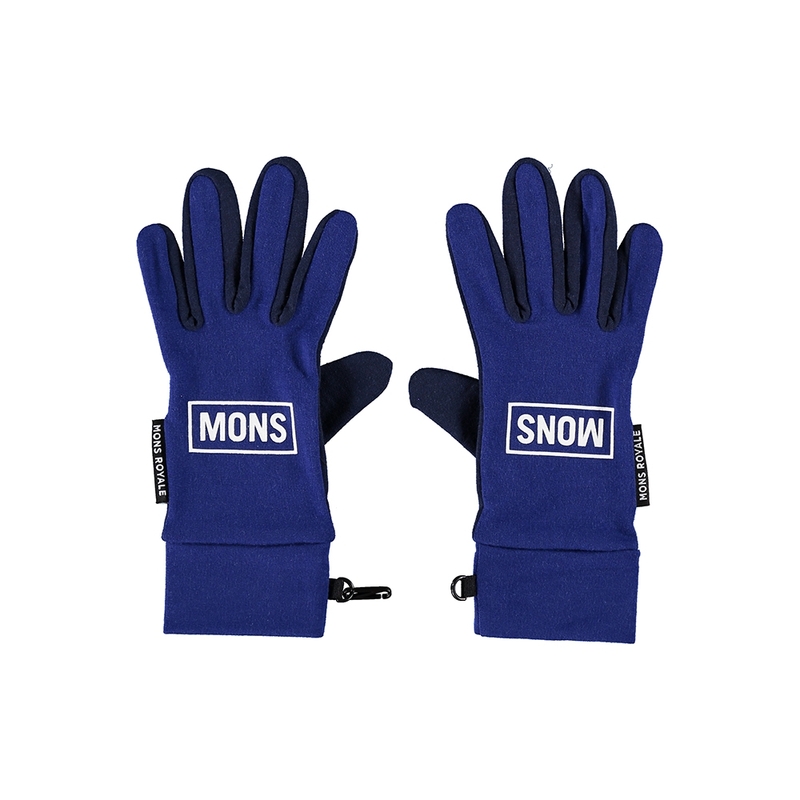 Our gloves and mittens deliver! 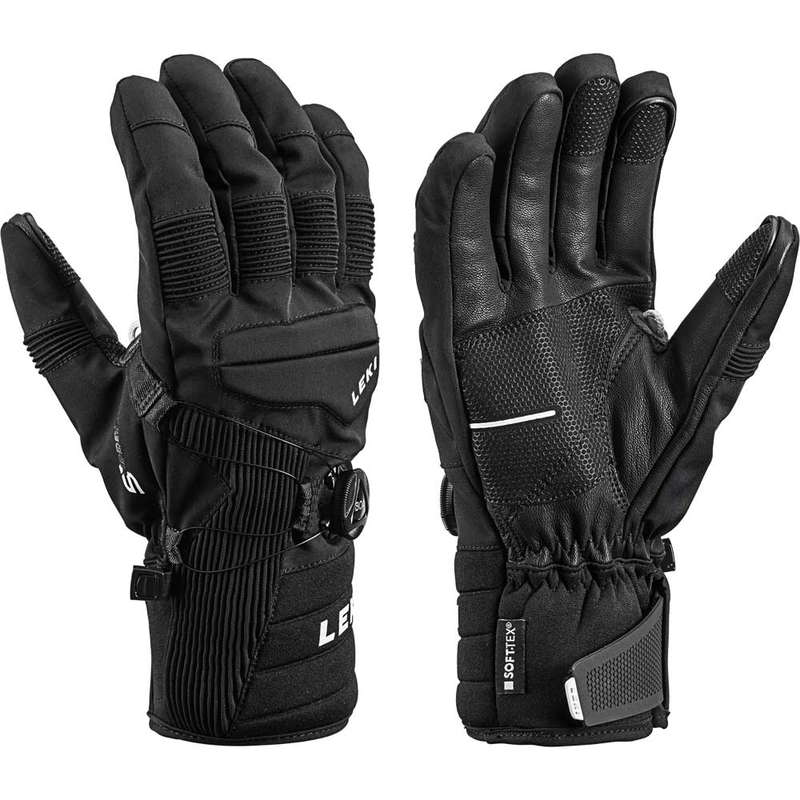 Fit, comfort, performance, and style are always considered and addressed in the best possible way.